Many of us, myself included, rely on caffeine every single day to help our bodies wake up, function, and get moving. Statistics show that 80% of the worlds’ population and 90% of adults in North America consume coffee on a daily basis. Caffeine, when consumed moves quickly into the bloodstream and effects various organs, but primarily the brain. In our bodies we have a neurotransmitter called Adenosine. Adenosine sends signals to the brain that makes you feel sleepy and relaxed. This gradually increases over the day. 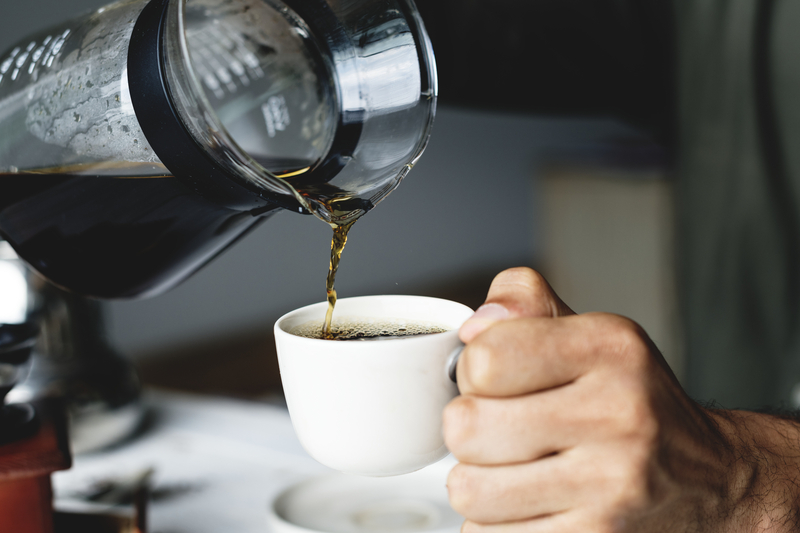 Caffeine, blocks the signals that adenosine is sending to the brain, which is why we feel awake, alert, and energized from consuming caffeinated products. Caffeine also increases our adrenaline levels. -First, the obvious: Caffeine provides energy, which can fuel better workouts and make you more alert to function for activities, work, etc. Clearly, the list of positives outweighs the cons as a whole. However, these benefits are associated with the amount of caffeine being consumed.